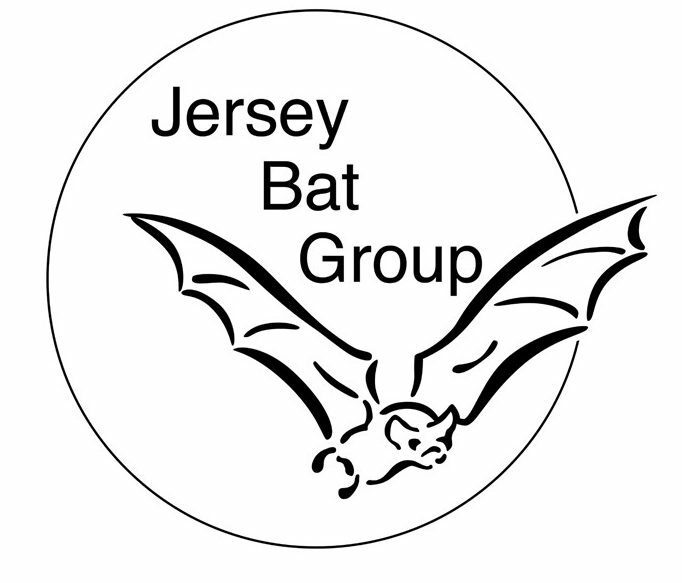 The Jersey bat group have donated a copy of the book: Bat Roosts in Trees: A guide to identification and assessment for tree-care and ecological professionals to the Jersey Library. The Jersey Bat Group are concerned at the level of tree felling that is currently happening in Jersey, often without appropriate surveys. Bat roosts have been found in most species of tree, can be found at any height on a tree (including ground level), and can be found in any size of tree (including ones with a diameter below 6 cm). Not surveying a tree and destroying a roost or killing a bat (where a roost is known or is likely to exist and the act of destroying a den or killing a bat could have been reasonably avoided) is an offence. If you are concerned that a tree is at risk at being felled, or is at risk from development where trees are often cleared from a site prior to planning permission being sought then please contact the Growth Housing and Environment Department. If you feel that a tree (or group of trees) should be listed due to the amenity value they provide and where they make a valuable and important contribution to the local environment and you feel they are under threat or could be in the near future then please contact the Growth Housing and Environment Department request that the Chief Officer considers including them in the list of Protected trees. Error: Error validating access token: Session has expired on Sunday, 14-Apr-19 06:52:38 PDT. The current time is Thursday, 25-Apr-19 16:46:57 PDT.